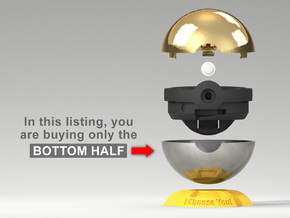 Choose your Ring Box in the shop. 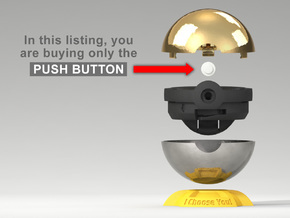 The rings are not included. 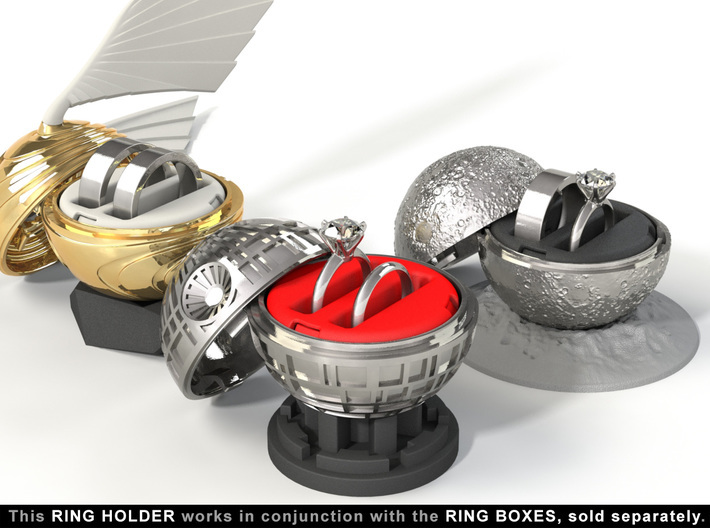 DOUBLE INSERT RING HOLDER (REGULAR) for the NEW Ring Boxes: (*)CORAL SNITCH, DEATH STAR, X-RING-BOX, FULL MOON, DRAGON EGG, and CORAL HEART. 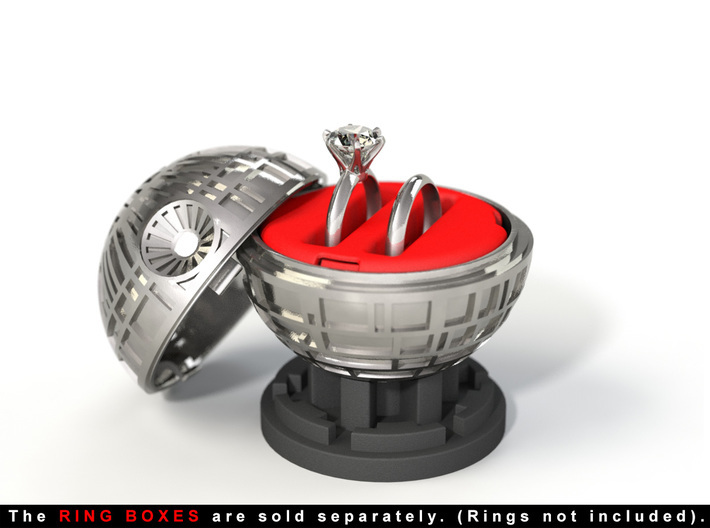 The RING BOXES ARE SOLD SEPARATELY at the Shop. 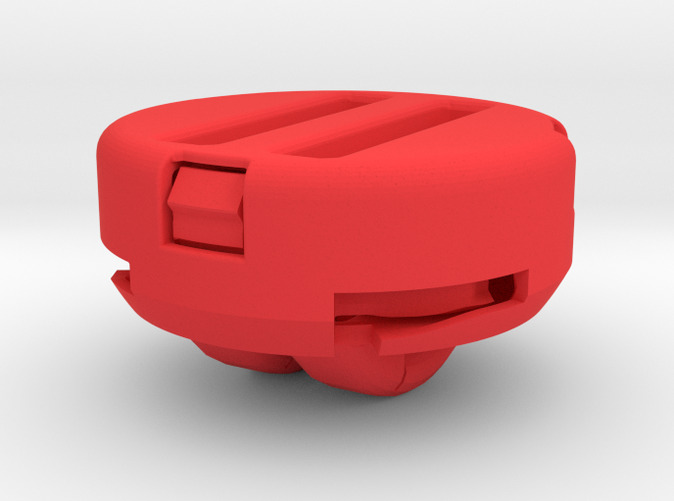 This is an special and exclusive DOUBLE Insert Ring Holder that fits in the NEW MODELS of the CORAL SNITCH, DEATH STAR, FULL MOON, X RING BOX, DRAGON EGG, and CORAL HEART Ring Boxes, on sale in the Shop. 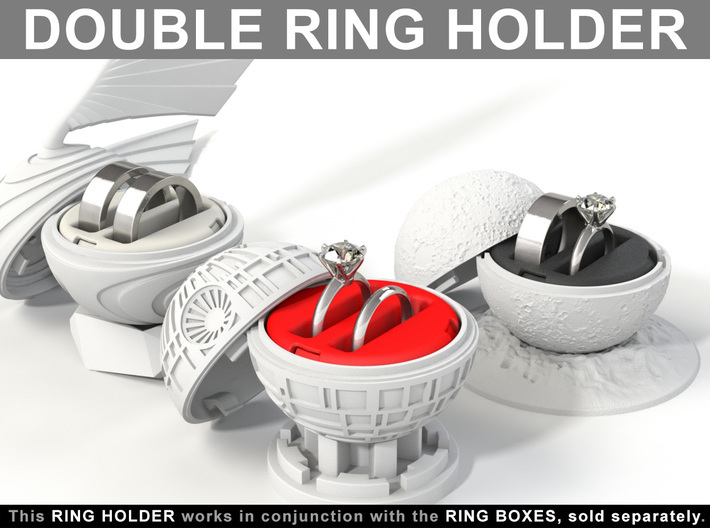 The DOUBLE Ring Holder is great, and allow you to use your Ring Box in a Marriage Ceremony, where you will be able to fits perfect and safe, two rings at the same time. 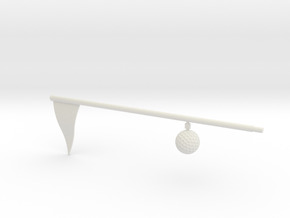 The DOUBLE Ring Holder will hold nice and safely your both rings, in an vast variety of sizes and thickness, and in two levels of attachment, for small and big rings. 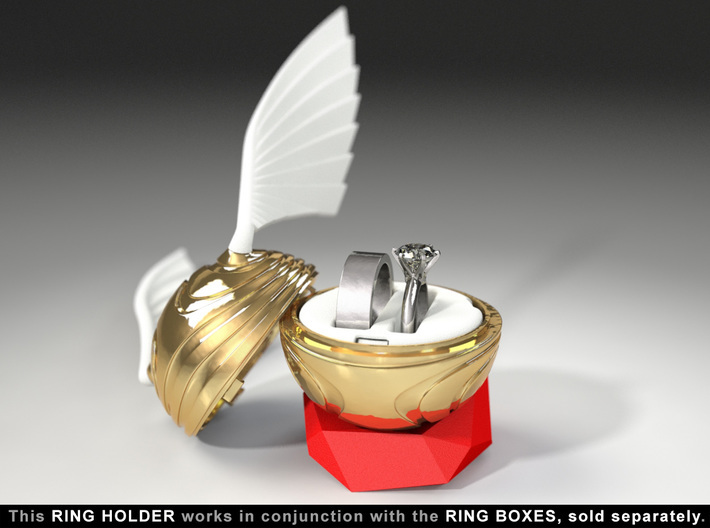 With this DOUBLE Ring Holder, and also the other accessories on sale in the Shop, you can complete your set, and turn it in an awesome and perfectly functional Ring Box. 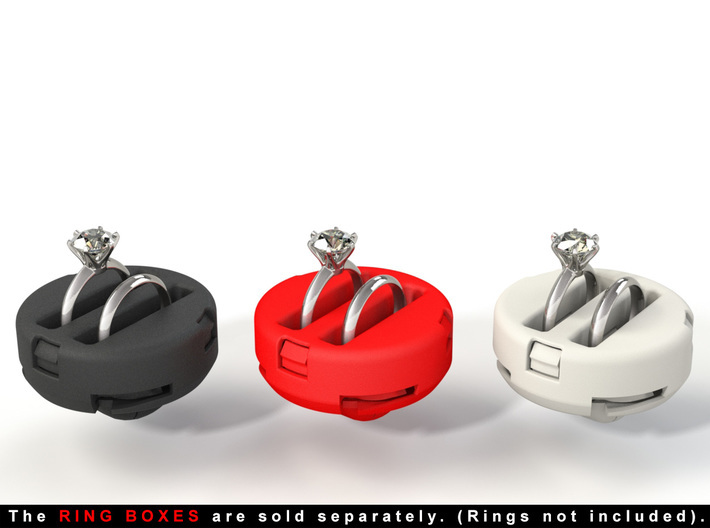 The diverses Ring Boxes on sale in the Shop, are awesome for Proposal, Engagement, and Wedding. 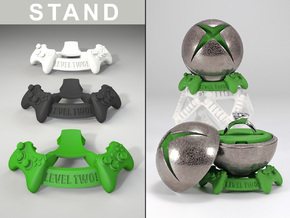 ● This purchase only includes the Double Insert Ring Holder, the Ring Boxes itself, the Stands, and other accessories, are on sale separately at the Shop. 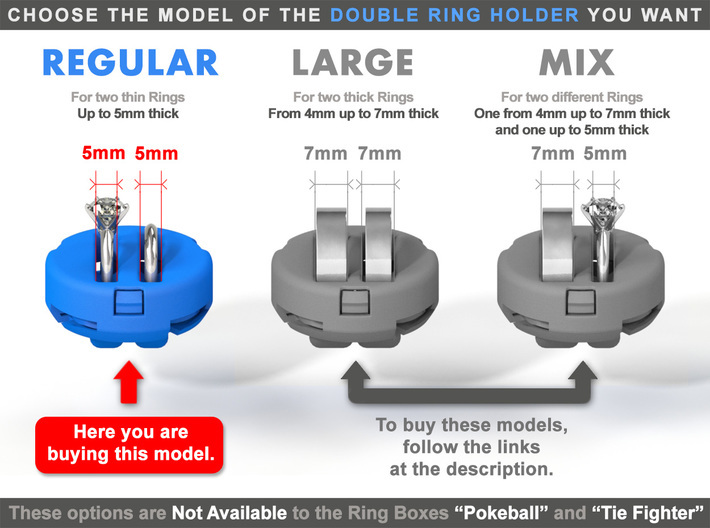 ● This Ring Holder will not work properly with Ring Boxes purchased before Dec. 15th, 2016. ● The rings shown in some images are not included.